Angie touts a robust background of sales and management, events, major giving, and planned gifts. 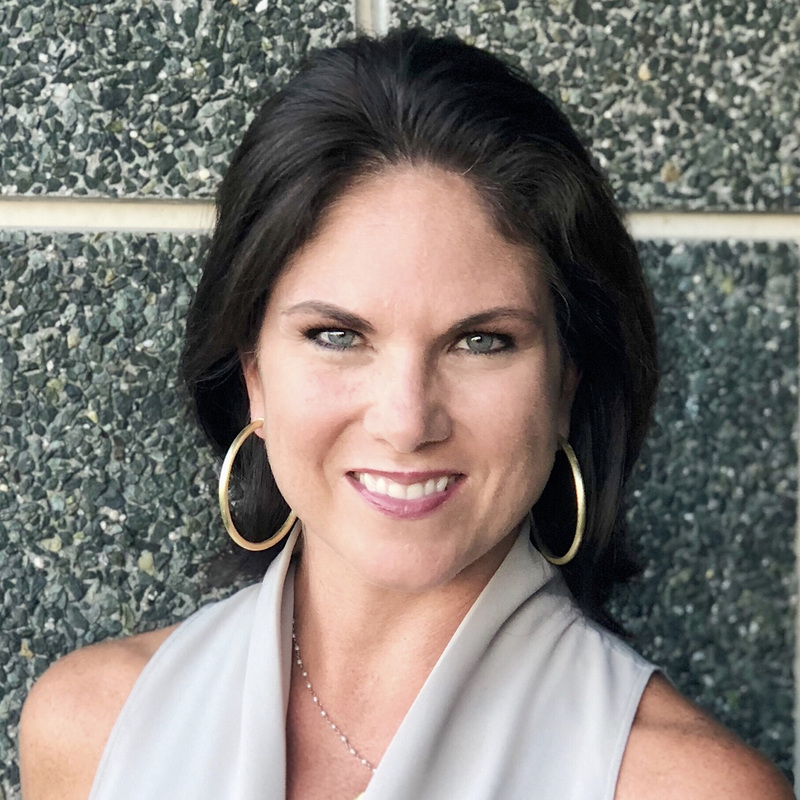 She’s also done frontline fundraising for big names like Purdue University (her alma mater), The Citadel, Roper St. Francis Hospital Foundation, United Way and Spoleto Festival USA. She currently serves as the President of the Board of Directors for Florence Crittenton Programs of SC, where she co-chaired Wine Women & Shoes and gained first-hand experience with our team and processes—knowledge that she happily shares with our potential partners. Angie speaks the language of our present and future charity partners sharing the same passion for nonprofit fundraising success. © 2007-2019 Studio 4Forty All Rights Reserved.